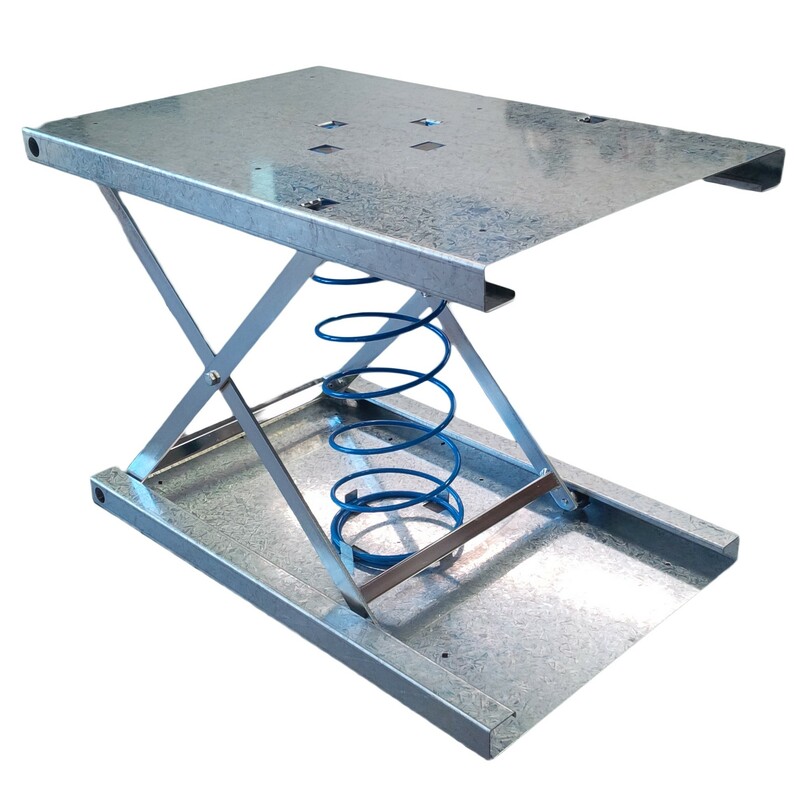 The Coil Spring Rising Base is an ingenious invention, used in a Rotoplas Multipurpose Tub Trolley to raise items up to a convenient height, minimising back-bending and reducing workplace injury. Heavy items such as wet, soiled linen compress the spring when the tub is full, and conversely, the spring expands to raise the load as the tub is emptied. Durable coil spring takes the weight instead of your back! 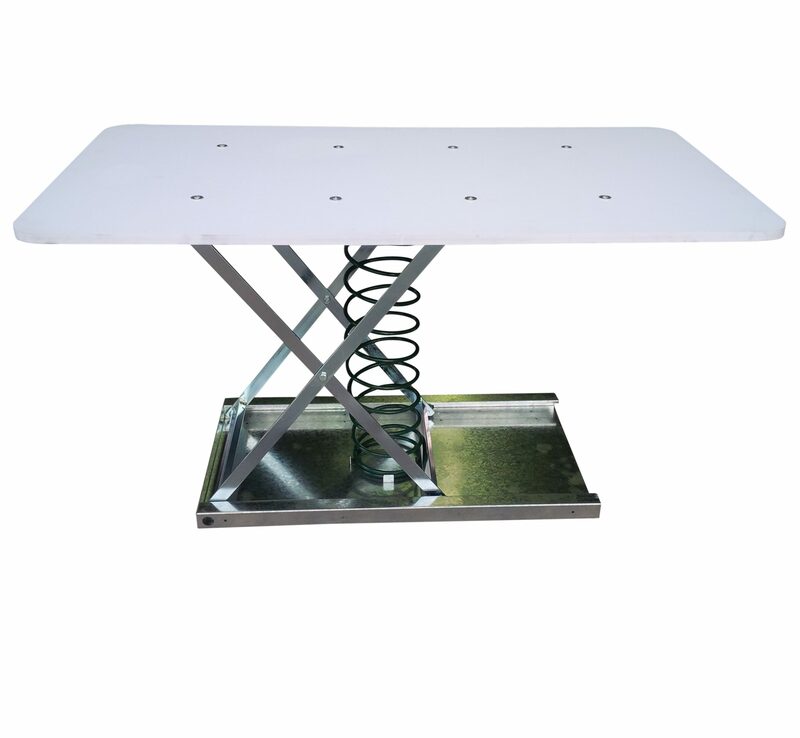 Available load capacities of spring: 25kg, 50kg, 75kg, 100kg, 150kg to suit the nature and size of the load. Softer springs are more suited to lighter items such as sheets, whilst larger springs are used for heavier items such as wet towels. Be the first to review “Coil Spring Rising Base” Click here to cancel reply.